Houzz study reveals nearly two thirds of U.S. homeowners (57%) who are planning outdoor renovations in 2016 are looking to upgrade their exterior lighting. 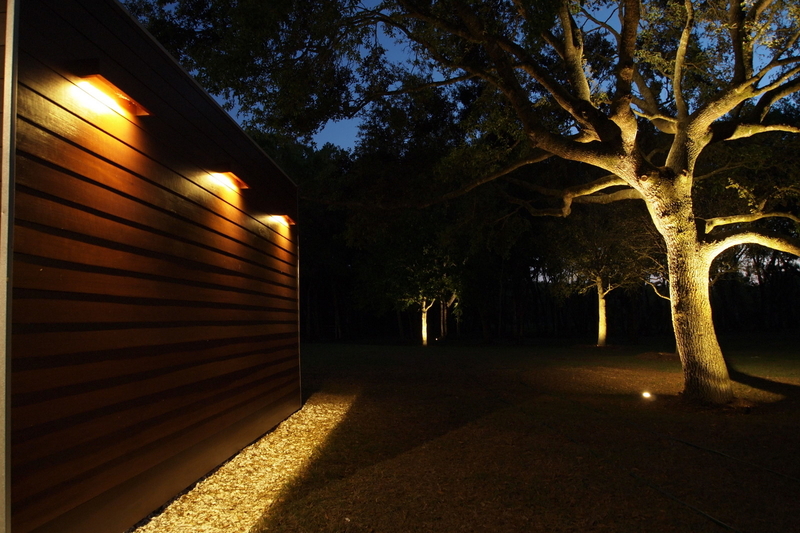 Automated outdoor lighting is one of the hottest exterior technologies among homeowners today, according to new data from Houzz, a leading consumer home improvement website. Homeowners are not shying away from hiring professional help when tackling an outdoor lighting project. More than half of homeowners (52 percent) plan to hire a landscape contractor or designer/architect. Specifically, 5 percent plan to hire a lighting designer. Houzz is a visual platform for home remodeling and design, bringing homeowners and home professionals together. The website, which has more than 35 million visitors monthly, is the No. 1 home and garden consumer website. Check out SmartHouse on Houzz!